My parents are coming tonight! Unfortunately, it did not work out that I could take the day off work tomorrow, but I am thrilled to be hanging out with them all weekend. 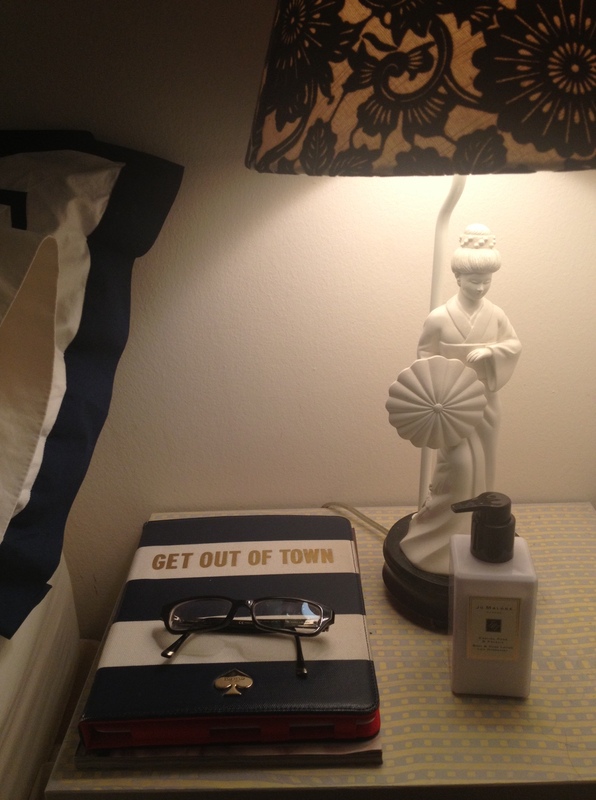 The most important item on my nightstand right now is my Jo Malone lotion. It is saving my hands from the terribly dry winter. I love this English Pear and Fresia scent. One of the best parts about going to concerts is discovering new talent. 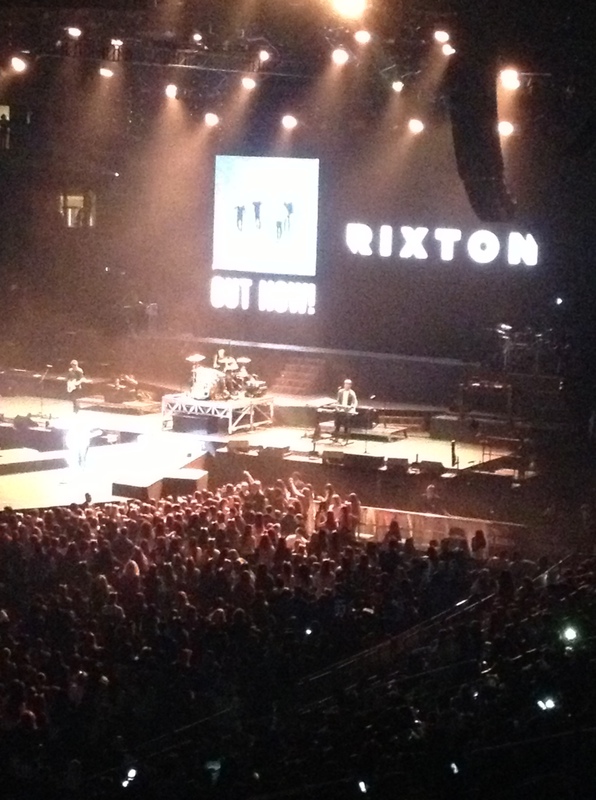 I had never heard of Rixton, the band that opened for Ariana Grande on Friday night, but I liked their sound. I crashed a bachelorette party on Saturday night. I was technically invited, but I actually didn’t know the bride. The party was for Jenn’s future sister-in-law and since Jenn was staying with me, I was invited to tag along. 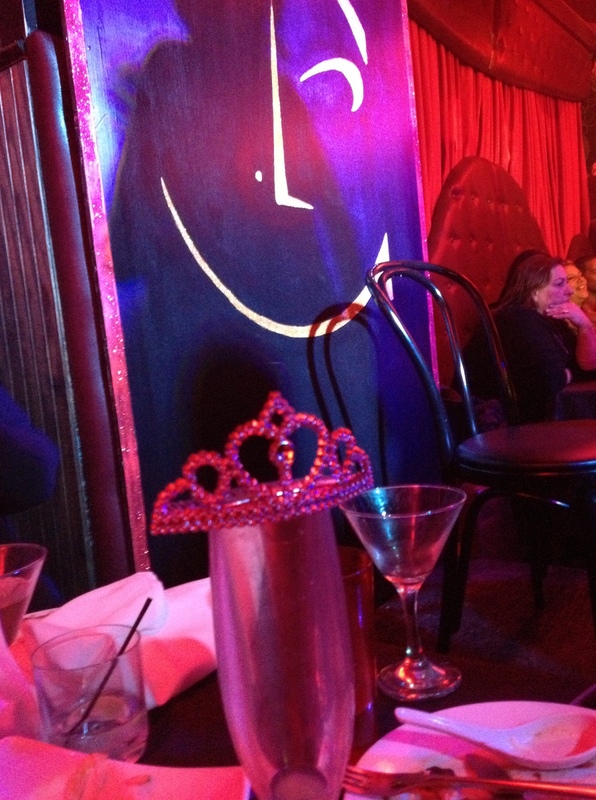 We went to Lucky Cheng’s because when it comes to bachelorette parties, you can’t go wrong with a drag show. Tags: Beauty, Music, Parties, Products. Bookmark the permalink. Love that iPad cover! So cute!